Adventures inspired by the best-selling video games! 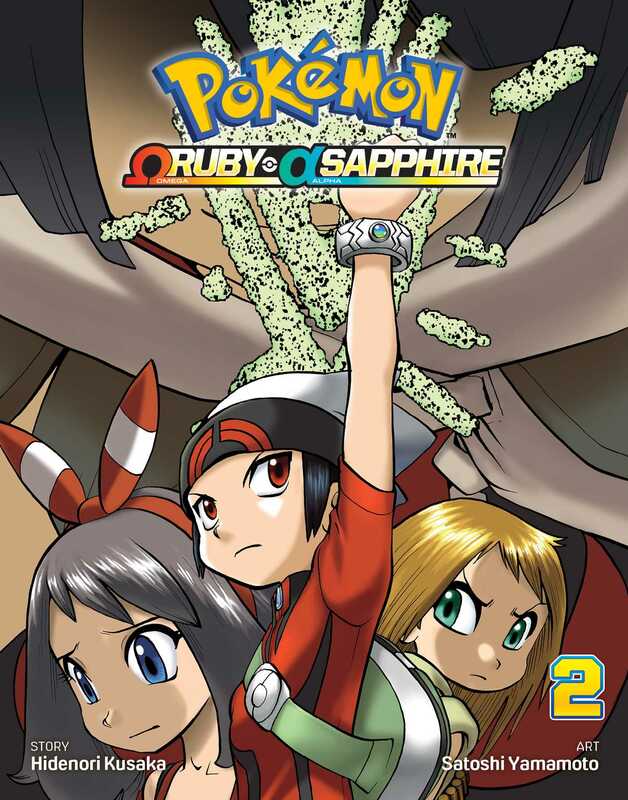 Sapphire and Emerald continue their training in Mega Evolution with Ultima while the two enemy leaders of Team Aqua and Team Magma join evil forces to recover the powerful Red and Blue Orbs. Who has the best plan to save the world from a giant meteor—the suspicious Devon Corporation, True Lorekeeper Zinnia or the Trainer who has earned Rayquazza’s trust? And who might that special Trainer be…?